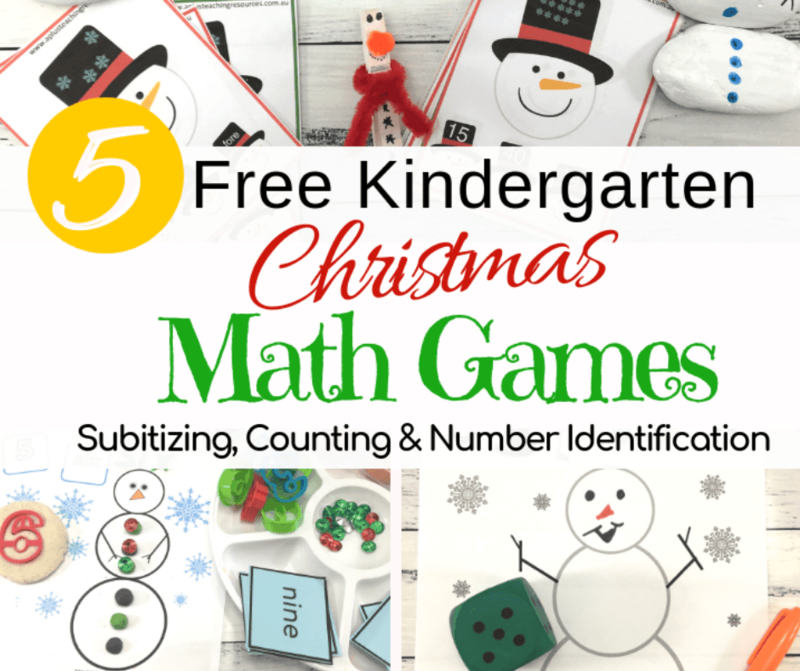 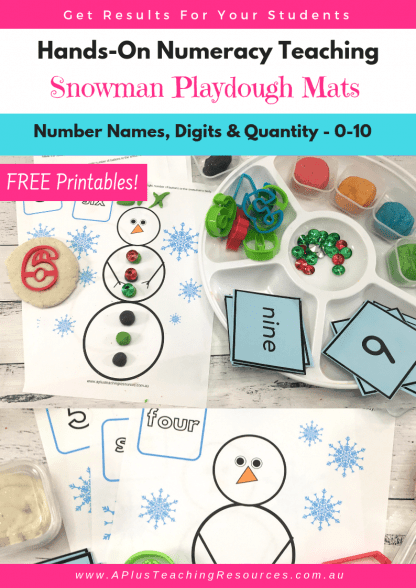 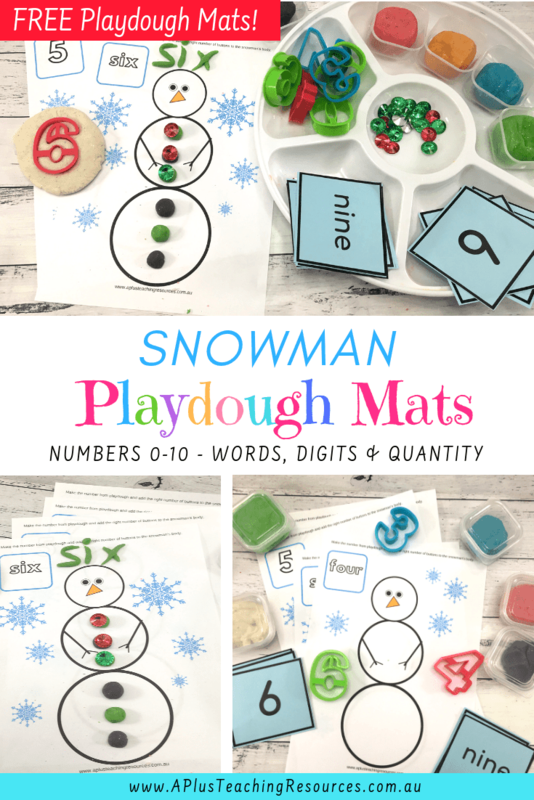 Our FREE snowman playdough mats are great for learning math and building fine motor strength too. 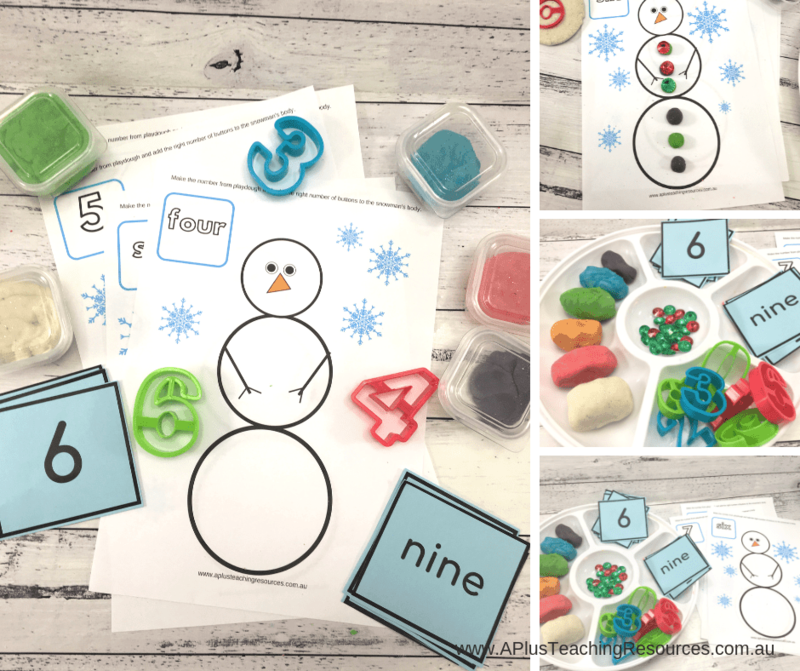 Try this snowman theme this holiday season with your preschool and Kindergarten Kids! 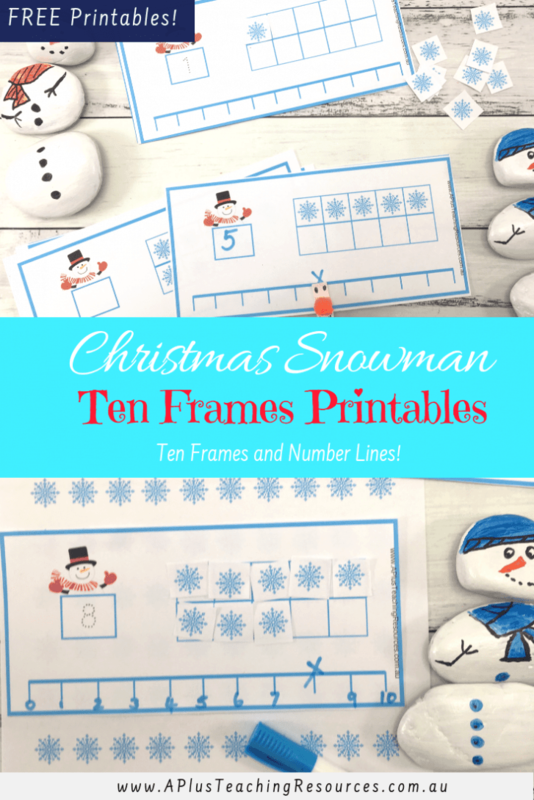 They’re SNOW Cute! Try our homemade cooked playdough recipe to go with your playdough mats. 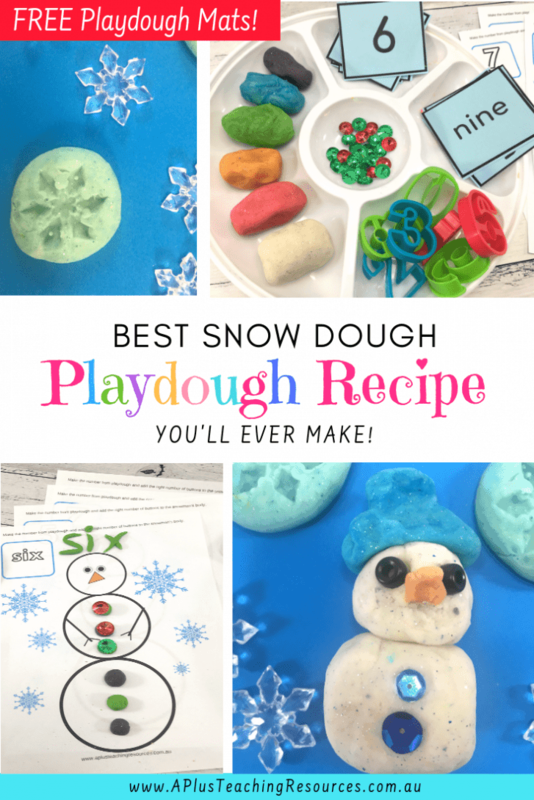 In just 5 minutes you’ll have the squishiest playdough ever! 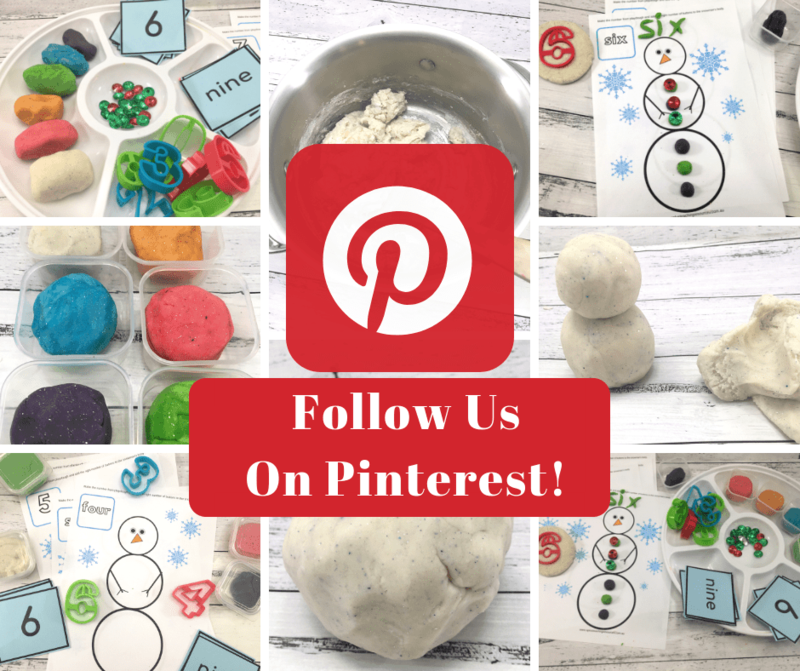 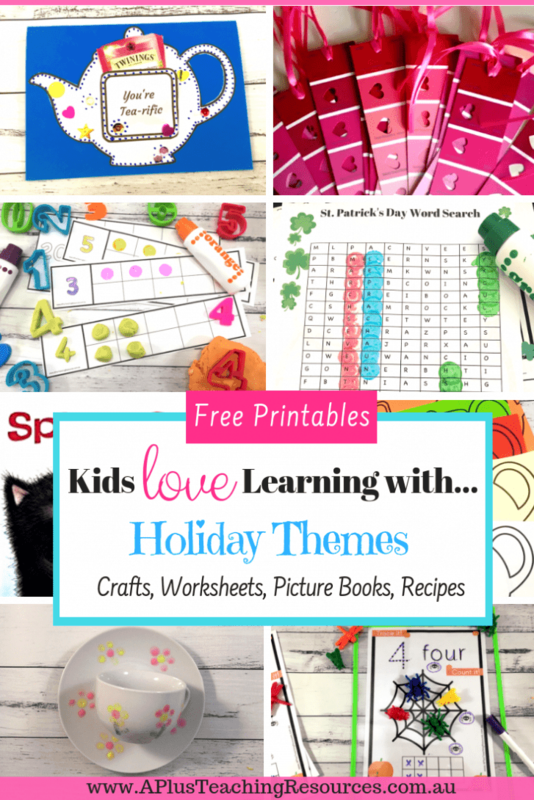 Find tons more ideas on our Pinterest boards – Christmas Play Doh Ideas – recipes & printables for Christmas! 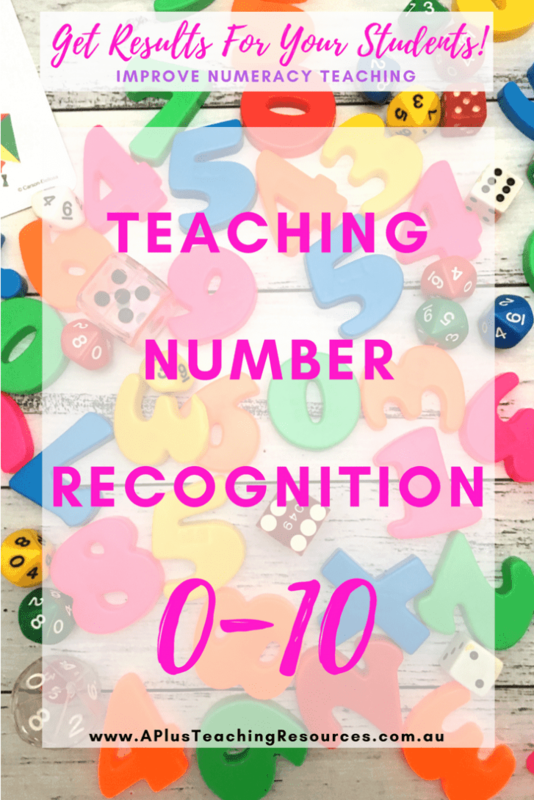 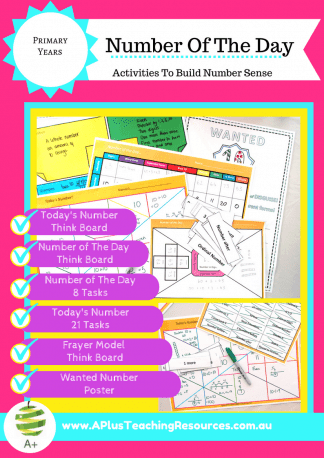 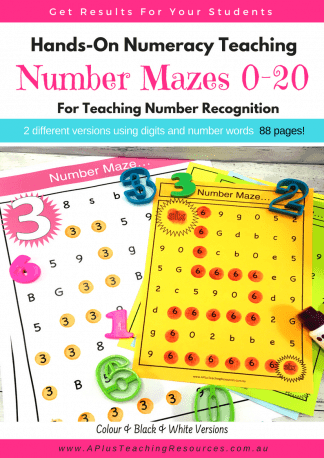 The Ultimate Teaching Number Recognition Activities 0-10 Kit! 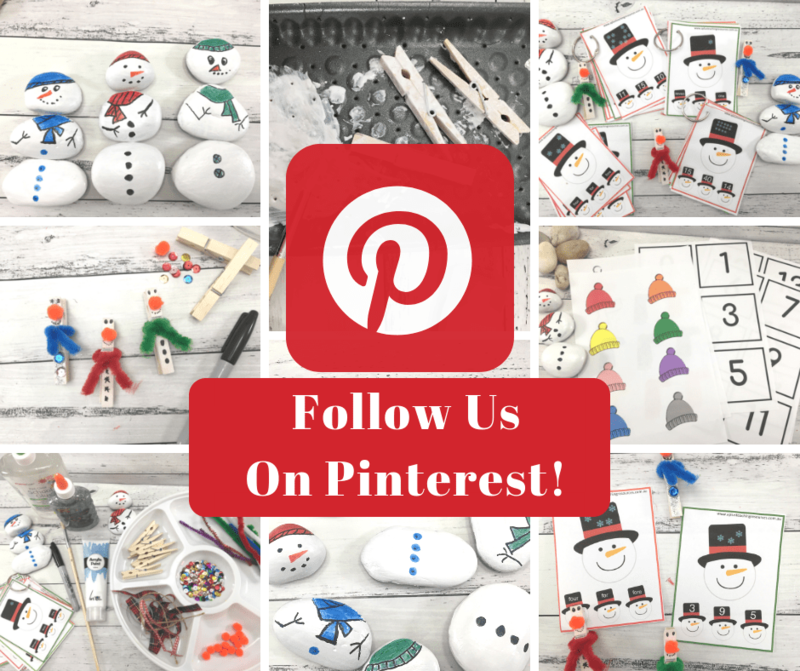 Sign up to get more Freebies! 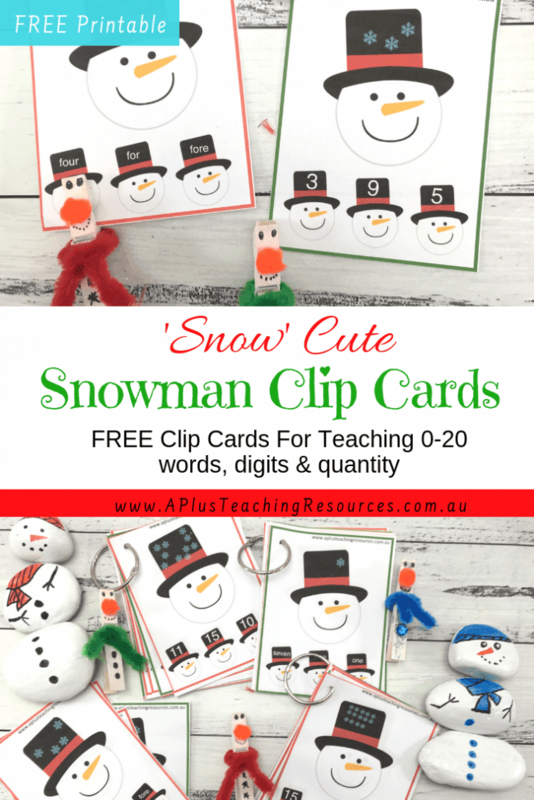 Yes I Want More Freebies!